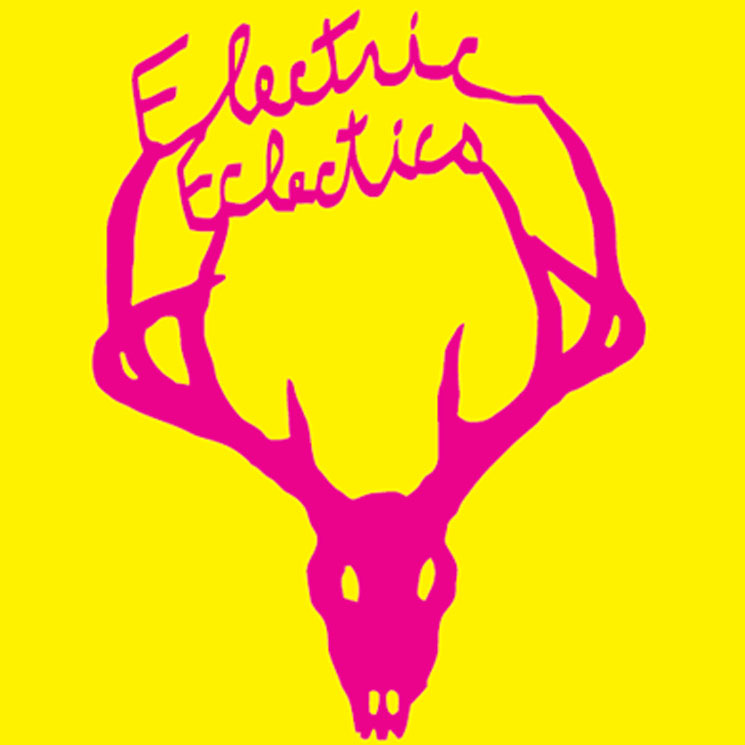 This application is for “Program Expansion at Electric Eclectics 2019”, enhanced programming taking place August 2 to 4, 2019 at the 100-acre Funny Farm near Meaford. Organizers will enhance programming for the festival by significantly increasing the artist budget (artist fees, travel, accommodation and per diem) in an effort to book two Tier One headliners acts for the mainstage and two to three Tier Two performances on the second stage. Artists being considered include: (1) Tier One (performers who have an international following and receive international radio play and press): (i) Polaris-prize winner Lido Pimienta (a former EE alumnus); (ii) Silver Apples (historic pioneer of electronic music now based in Alabama); and (iii) U.S. Girls (Toronto-based Meghan Remy, EE alumnus who has received positive reviews in Rolling Stone and Pitchfork); and (2) Tier Two (performers who have name recognition and a substantial following by a core audience of experimental and avant garde music): (i) Shelley Hirsch (New York-based avant garde vocalist); (ii) Dorit Chrysler (internationally-renowned Theremin performer from Vienna/New York); and (iii) Arto Lindsay (historic figure in the New York City “No-wave” scene of the 1970s/80s and character actor in Jim Jarmusch films).